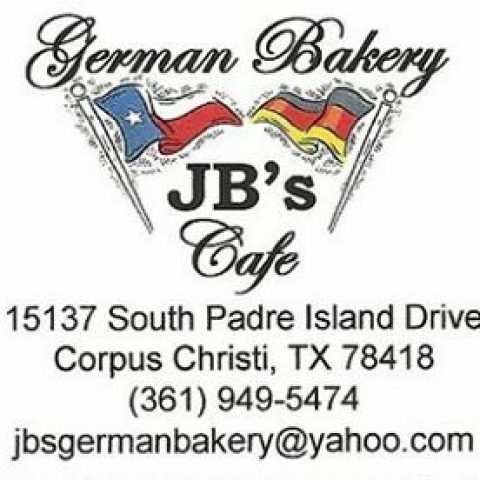 JB’s German Bakery is located in 15137 South Padre Island Drive, Corpus Christi, Texas. 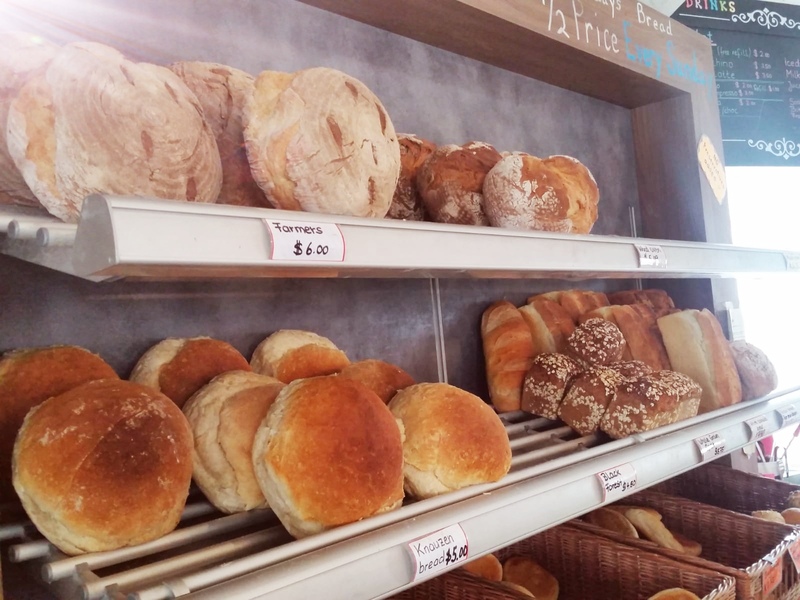 Book our location for parties and meetings up to 30 people. – Birthday party﻿ -Graduation party ﻿ -Baby Shower ﻿ -Family party﻿ Whatever you celebrate, just get in touch with us and we’ll make it work.